In the winter, the lake freezes and is used for ice skating, ice fishing, ice boating and cross-country skiing. During the hunting season, waterfowl blinds are alloted by lottery. 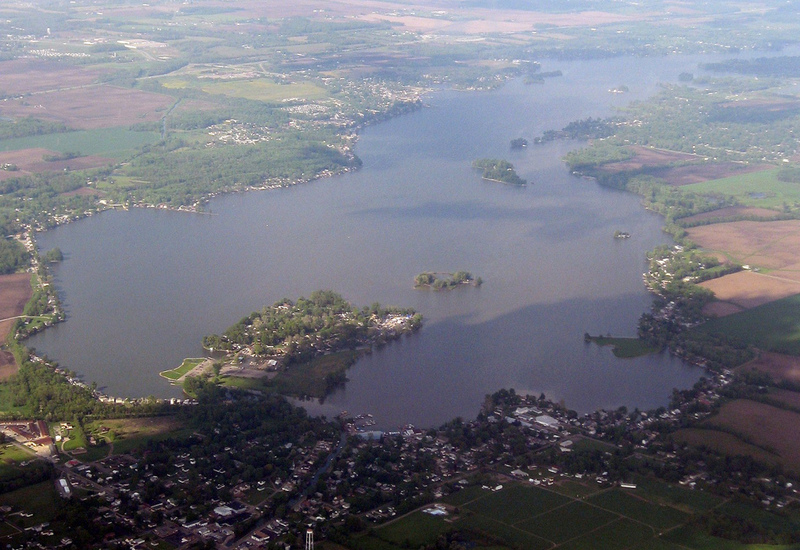 Buckeye Lake has the only known floating island in the U. S., Cranberry Island. As unusual are the carnivorous round-leaf sundew and pitcher plants growing there and the orchids. Mostly, as you may have guessed, the island is overflowing with cranberry plants that are in full bloom in June.